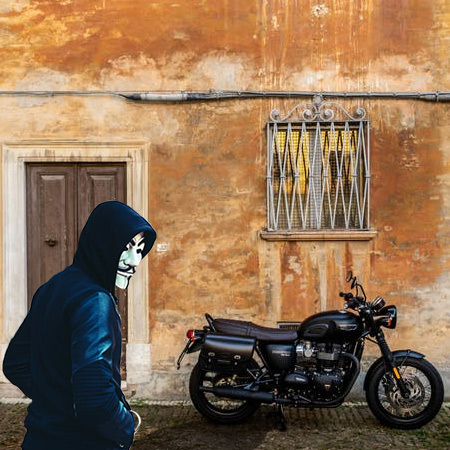 Motorcycle theft has always been rampant, as these vehicles are very easy to haul in a van, even when there are bolt locks around its wheels. Thieves just need to lift it, and they won’t even need to ride it or override the ignition to steal it, which makes it hard for policemen to catch thieves and recover the lost bikes. The report on motorcycle theft and recovery also shows the same trends. The National Insurance Crime Bureau (NICB) records vehicle theft, including motorcycles. Last year, the nonprofit organization released the latest motorcycle theft statistics, covering the year 2017 through February 2018. 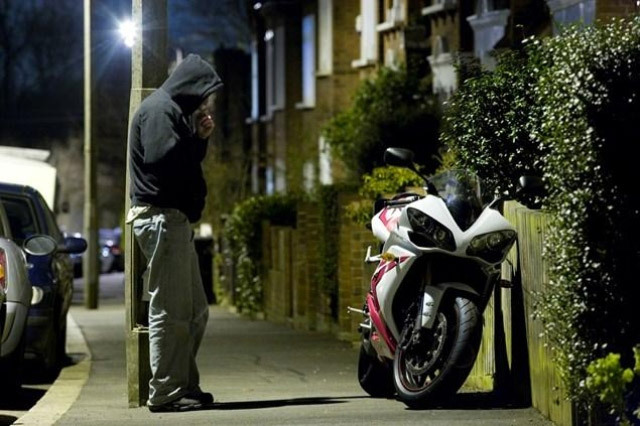 Here are the trends on motorcycle thefts and recovery revealed in the report. In 2014, the total number of cases of motorcycle theft was 42,856, which increased to 45,555 (5% equivalent) in 2015. This further skyrocketed to 46,467 (2% equivalent) in 2016. Fortunately, the number of theft incidents recorded decreased to 44,268 (-2% equivalent) in 2017. While there’s an improvement, the recovery rate of stolen motorcycles in 2017 remains alarming. In fact, it was only at 39%, a number lower than the one recorded in 2016. Florida (4,323), Texas (3,525), South Carolina (1,732), North Carolina (1,632), New York (1,547), Missouri (1,409), Georgia (1,235), Indiana (1,204) and Arizona (1057) are hot spots of motorcycle thefts in the US. But it is the state of California has the highest number of incidents with 7,532 recorded cases of stolen motorcycles. Thankfully, the state also ranks high in terms of recovery rate, with 3,423 bikes recovered, equivalent to 45%. While California’s motorcycle theft statistics seems promising, it doesn’t have the highest recovery rate. Alaska ranks first in terms of stolen motorcycles recovered. Alaska holds a record 63% recovery rate, with 69 recoveries out of 72 stolen motorcycles. It is then followed by North Dakota with 61% recovery rate. 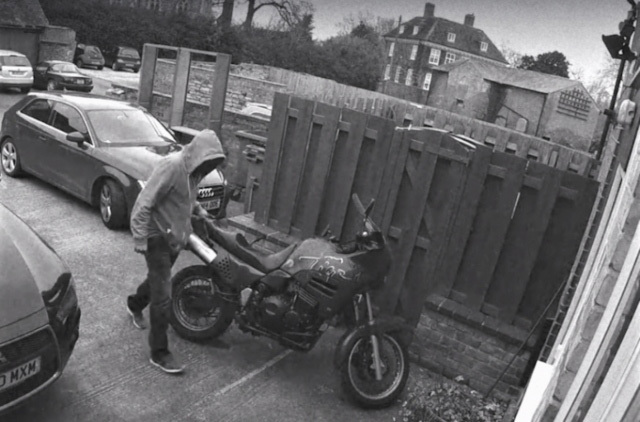 Honda is the brand with the most number of stolen motorcycles, with a total number of 8,781 cases in 2017. This isn’t so surprising, knowing that their bikes are the most common road motorcycles in the US. Yamaha (7,298) comes second, Suzuki (5,530) ranks third, and Harley Davidson (5,138) places fourth. Kawasaki (5,101), Taotao (2,305), KTM Sportmotorcycle (722), Genuine Cycle (532), Ducati (520), and Kymco (484) follow the list. Honda also has the highest number of recovered stolen motorcycles with 8,781 total recoveries, but its 43% recovery rate is not as impressive as Triumph Motorcycles. Triumph has a 67% recovery rate with 197 recoveries out of 293 stolen motorcycles. Genuine Cycle follows with 56% recovery rate and Zhongneng Motorcycle with 54%. The 2017–2018 motorcycle theft statistics may be better than the previous years’, but it doesn’t mean you and every bike owner out there are entirely safe from theft. Hence, you should be vigilant and extra mindful about where you keep your motorcycle. One way to prevent your motor from getting stolen is to use a GPS tracking device. Just attach one to your vehicle and you will have a way to locate your motorcycle should it get driven away by a thief. 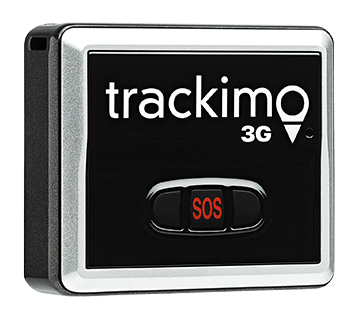 One of the most effective GPS tracking devices for cars on the market right now is manufactured by Trackimo®. 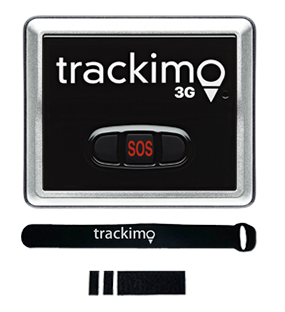 Each tracking device provides up-to-the-minute location updates, detects unauthorized movements, and works worldwide. This way, you ensure your motorcycle’s safety without spending too much. 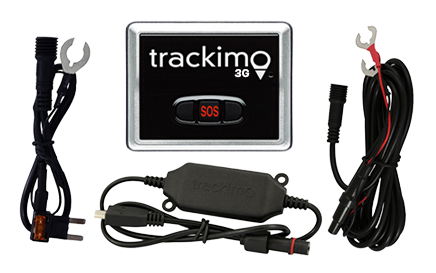 Or learn more about our Motorcycle GPS Tracker.